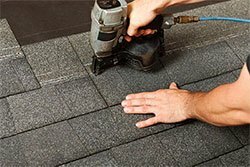 Prevent roof leaks and damage by having your roof regularly inspected. 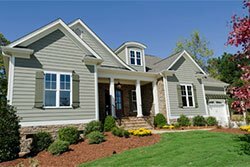 Upgrade your home's exterior with our durable siding products. 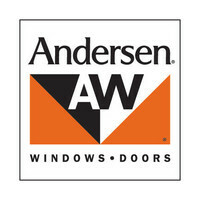 We install energy-efficient windows and doors for every budget. High Point Remodeling offers roofing, siding, windows, and remodeling services to let our customers add the best value to their homes and create a living environment they’re happy to come home to. We pride ourselves on being a company that listens and helps you make wise choices when it comes to improving your home. 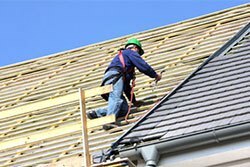 From roofing to complete additions, our talented contractors can show you how to you get the most for your budget. Our technicians have over thirty years of experience in the industry and are fully trained and certified to carry out work needed. We will treat you and your home with respect as we complete your project. 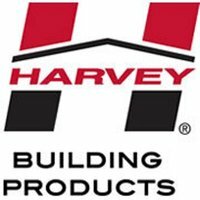 Take a look around and see what we can do for you, or contact us to schedule your free cost estimate! Your roof is one of the most important features of your home. Not only will it protect you and your family year-round, but it also helps pull together your home’s look from the outside. We offer a variety of services, from maintenance and installation to roof repair and roof replacement, using the best materials that are both functional and beautiful! A well-designed window can make all the difference in your home. 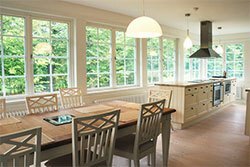 Our windows will help you make a timeless statement in your home. They are also extremely energy-efficient, saving you money along the way. Siding is one of the main ways you have to control how your home looks on the outside. With all of the options we have to offer, we’ll help you find the style that best suits you! In addition to all of our other services, we also perform remodeling services like kitchens, bathrooms, and additions, giving your home further value and appeal. If you have questions about these or any of our services, please do not hesitate to ask one of our expert contractors! If you’ve been thinking about making some changes to your home – the time is now! Your new roof, siding, windows, or other renovation will not only increase your quality of life at home, but it will act as an investment in your future for years to come. High Point Remodeling is a local company, family owned and operated and dedicated to total customer care. We offer our remodeling services to homeowners in the following cities: Monkton, Columbia, Rockville, Ellicott City, Glen Burnie, Silver Spring, Chevy Chase, Parkville, Pasadena, Hyattsville. 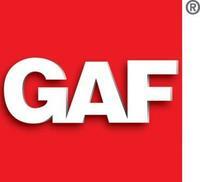 Call us at 1-410-456-9981 or contact us online to schedule your no-obligation, free estimate today! We will schedule a time convenient for you.